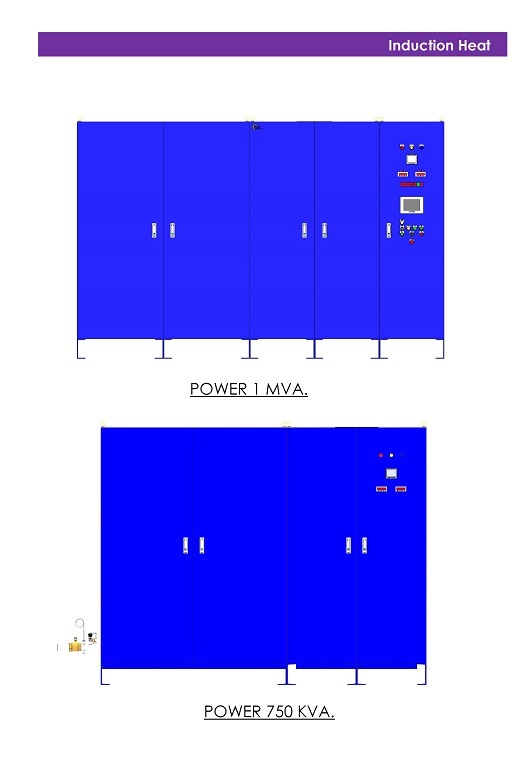 Products under GM Automation brand. 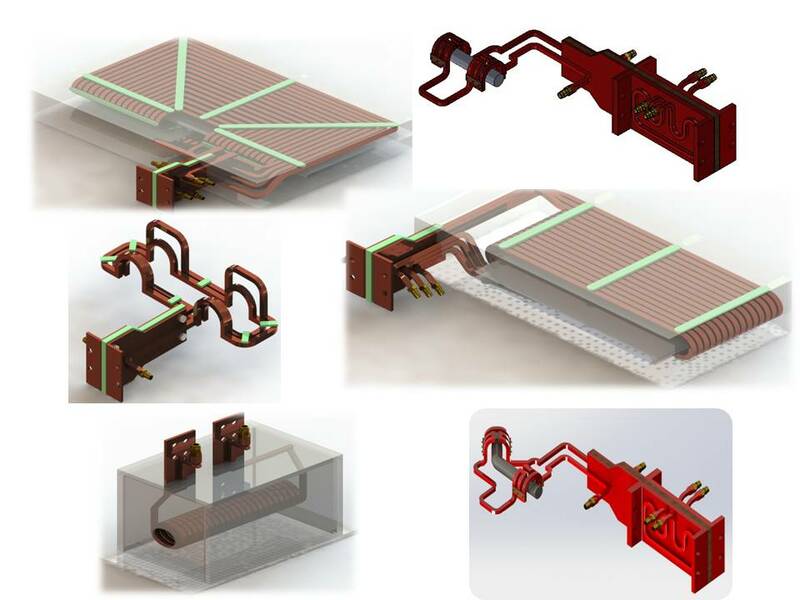 Induction heating, Magnetizing, Demagnetizing, Phase Control Unit and Power supply for high-current adjustable. 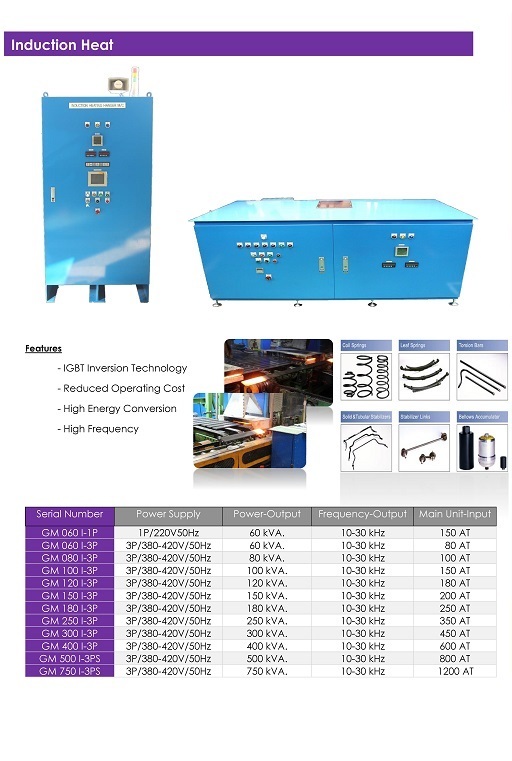 * Induction Forging Machine, Induction Brazing & Welding Machine. 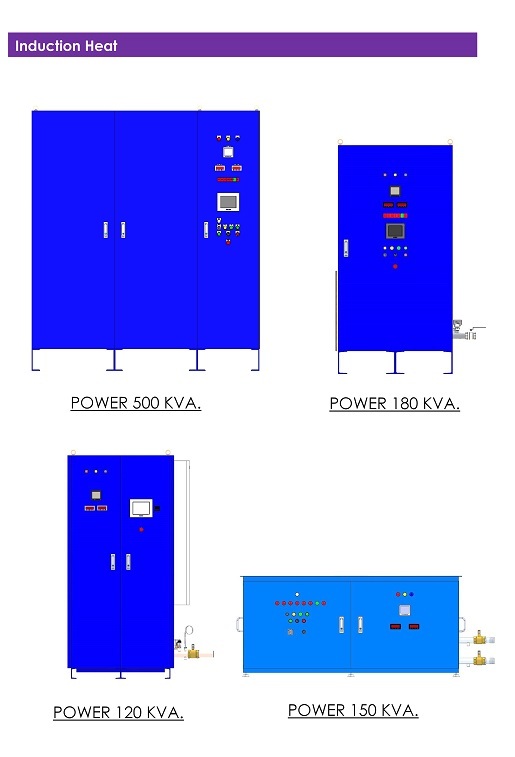 * Induction Heat-Treatment Machine, Induction Melting Machine,Induction Bending Machine.